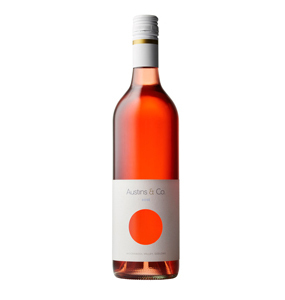 Smartly labelled, this is a sound rosé from Austins & Co in the Geelong region. Aromatics of strawberry and nectarine kernels. The palate reminds of florals with more or less neutral flavours, a viscous texture and seemed a little loose.